For a comprehensive cardiovascular workout without placing stress on your joints, an exercise bike is a great piece of gym equipment to have around the home. 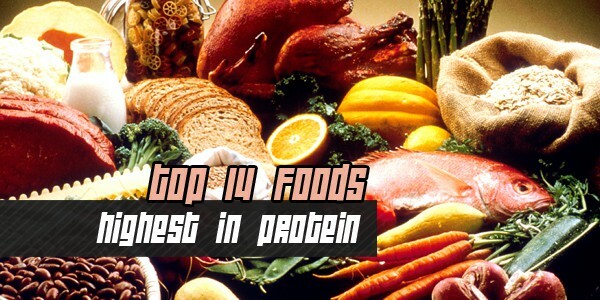 The top machines on the market are those that combine user-friendly design, with durability and reliability. 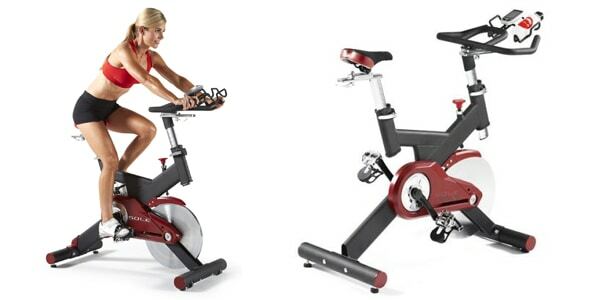 With each of these qualities in mind, here are our top five best home exercise bikes. 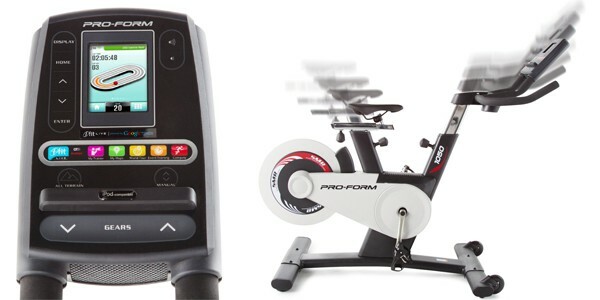 The ProForm GT is one of the most advanced exercise bikes on the market, combining the experience of outdoor cycling with the comfort of an indoor workout. A sleekly designed machine, the bike comes packing numerous features, including 10 built-in workouts powered by Google Maps, a 3.5-inch color display, iPod port, and iFit technology. However, features and design are let down by an unpredictable Wi-fi connection and complicated ‘racing’ workout. 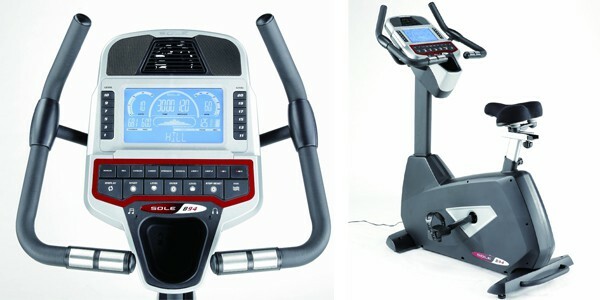 Sole is brand with a reputation for producing great home gym equipment and it is no surprise that one of its products is featured in our list of exercise bike reviews. 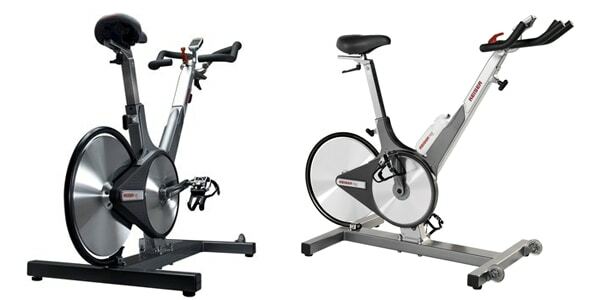 As expected from Sole, the B94 Upright Bike offers excellent build quality and lifetime warranty on parts and three-years on labor. The ride is comfortable, smooth and offers good resistance; the large bright console and display is also a top feature, although it is let down by a lack of programs. An ineffective fan is a notable let down. The second Sole bike on the list and another excellent product. The SB700 is designed to cater to both cyclists and indoor trainers and provides a comfortable, quiet ride at an affordable price. Handlebars and seat can be adjusted to provide a fit for body sizes up to 300 lbs. and a heavy-duty 48 lb. 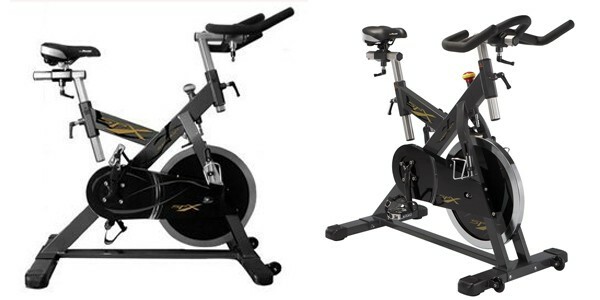 flywheel design with adjustable resistance ensures optimum workout. Like the B94, there is also a great LCD display. On the downside, there are no pre-defined workout plans and a lack of extras. Very nearly the best home exercise bike available, the BodyCraft SPX features a brilliantly robust and heavy flywheel (46 lbs.) and excellent belt drive for one of the quietest rides you’ll find on an indoor bike. Seat and handlebars are micro-adjustable, allowing a comfortable riding position for all body sizes. There is also a patented friction brake, which users will find very useful indeed. The only real downside we could find with this bike was the expense, though for serious trainers the investment is fully justifiable. Our best exercise bike in 2017, the Keiser M3 really is as good as it gets. Sure, there’s no a workout program settings or built-in heart rate monitor, but a commercial-grade design ensures none of those things matter. This is the best bike available for serious trainers and allows multiple micro-adjustments for customizable workouts, as well as 24 gears for a broad range of tension. This is as close to a true life riding experience as you will find on an indoor bike.